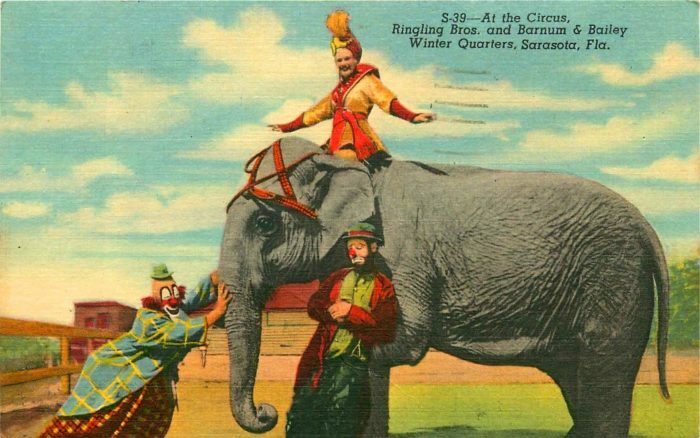 Wisconsin has a long circus history as the home of the Ringling Brothers and of Barnum and Bailey Circus. 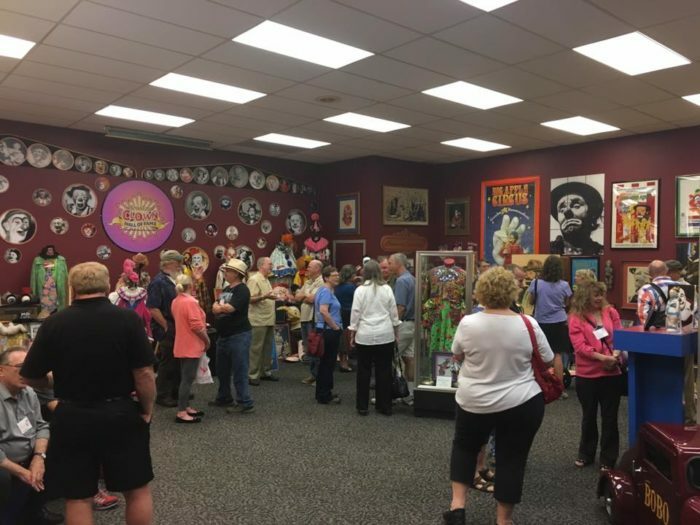 The Great Circus Parade traveled the streets of Milwaukee for years, and Circus World Museum in Baraboo has been something of a circus mecca. 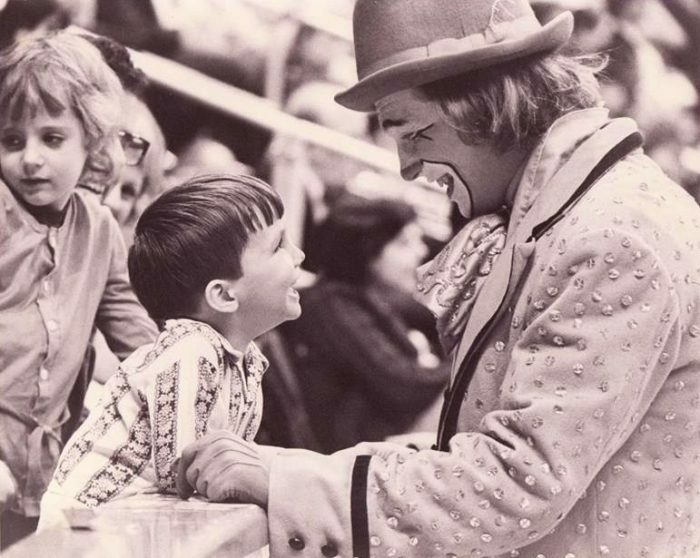 Though the circus has gone through a transformation, the idea of wonder, laughter and joy has stayed the same. An iconic part of the circus has always been the clowns. Meant to kill time between acts, these silly, wonderful characters have a long history of making folks laugh. From real life circus clowns to clowns on tv and movies dating back decades, there is a fascinating history of the role of the clown in our lives. 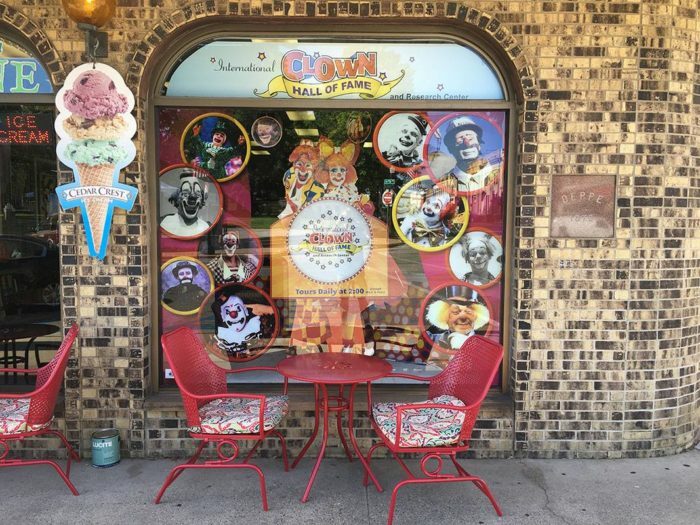 First located in Delavan, which was the home of Barnum and Bailey Circus, the International Clown Hall of Fame is now in Baraboo and it’s a truly wonderful compendium of clown history. We know that it’s not for everyone – you folks can feel free to just keep scrolling so that those of us who are enamored with this important part of our childhood can have a bit of a nostalgic reverie. 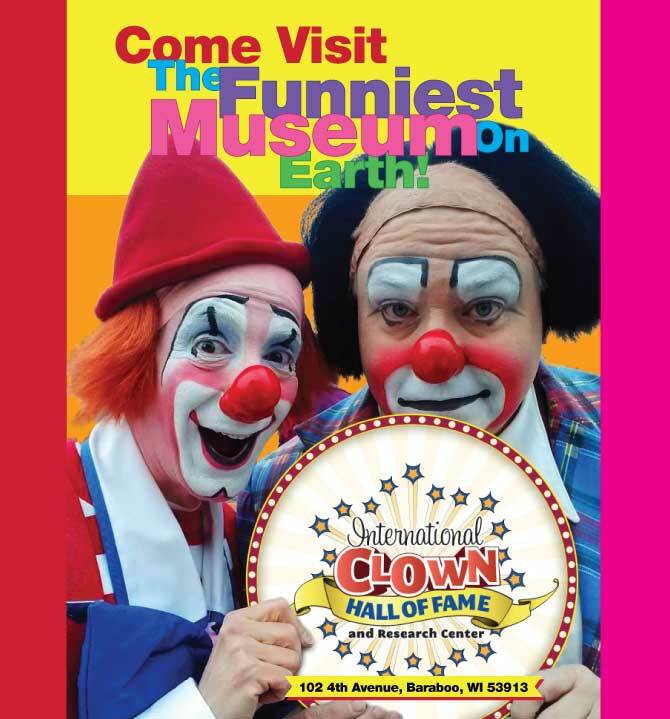 The International Clown Hall of Fame and Research Center is the place to learn about circus clowns and clowning and the history of clowns. 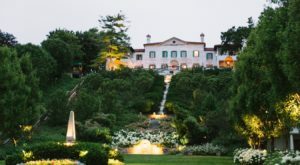 It's unlike any other spot in the world as it collects memorabilia, history, pictures, video and more to help tell the story of this unique but universal type of entertainment. This spot is definitely the funniest museum you'll ever visit. You'll love seeing the old gags that always made you chuckle and the smiling faces of silly, fabulous folks who always brought a smile to your face. All their stories are collected here, preserved to continue to entertain for years and years to come. You've never seen a collection like the one they have here. 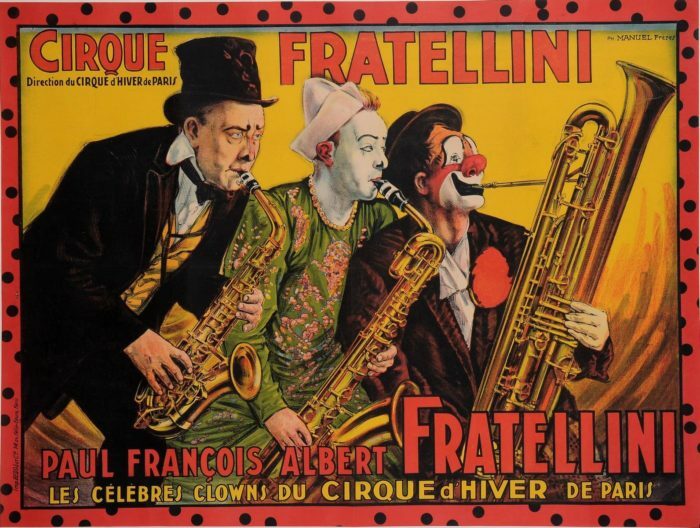 Pictures, videos, props, costumes, posters and more tell the story of the history of clowning. Even just a scroll through their Facebook page is a trip through history as devoted folks identify the clowns who made us laugh and tell their stories. There's something super endearing and wonderful about how dedicated these folks and their fans are. 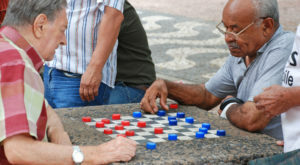 They have an encyclopedic knowledge and love to share all the things that make clowns past and present alike so special. Though we tend to think of the circuses we've seen or even something like Cirque du Soleil, clowning is not something that only happens here. 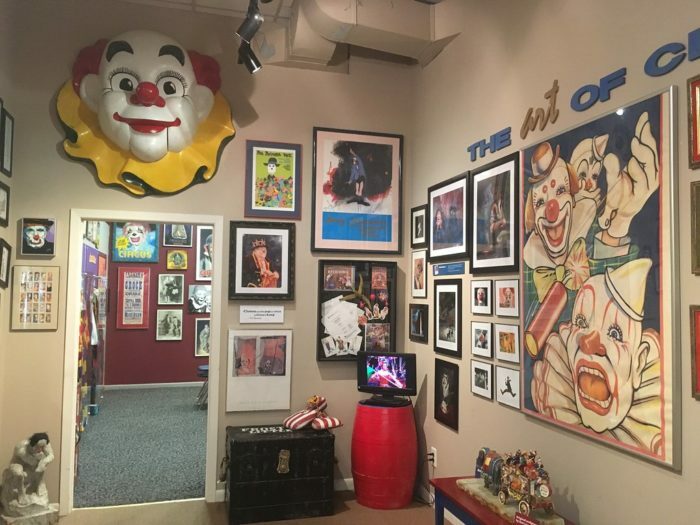 There's a long history of clowning around the world and the International Clown Hall of Fame helps to preserve that legacy and tell the story. 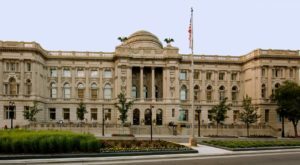 The archives here are extensive and that's why this is a research center as much as a museum. There's information here you just won't find anywhere else. 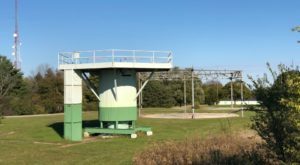 Most folks would find it hard to believe that all circus roads go through Wisconsin, but we've got a proud and amazing history here of fostering the creativity and whimsy of a day at the circus. Though changing times have taught us the error in some of the things we loved in the past, we can still honor and appreciate the folks who brought joy and laughter to millions of people over the years. From the early morning Bozo shows that many Midwesterners grew up on to the silly antics of the Harlem Globetrotters, clowning takes all kinds. It's rare to find anyone who hasn't laughed and been entertained by a silly person in a big red nose or someone who's great with a gimmick. Clowns are nearly universal and that's part of what makes them so special and why the people at the Hall of Fame want to honor their legacy. 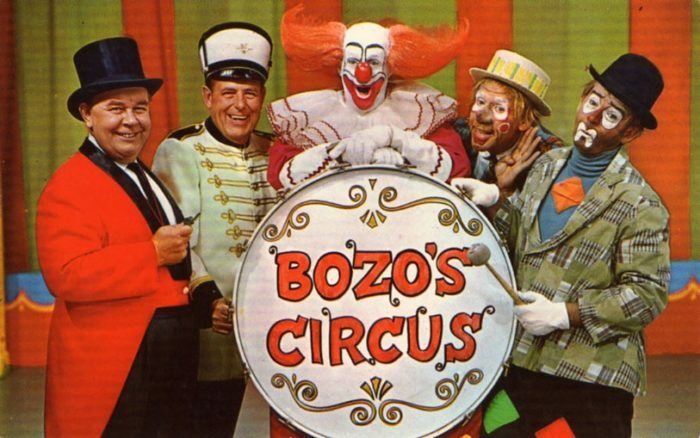 The first inductees were enshrined on April 23, 1989 - a class of six clowns. Since then, 61 others, living and historical, have been inducted. There are clowns from North America, Europe, South America, and Africa in the ICHOF. They also annually bestow a "Lifetime of Laughter Achievement Award" to folks in the entertainment industry who have embodied the spirit of the clown, if not the full costume and persona. 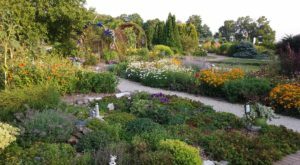 This totally amazing and unique spot is a must-visit for anyone heading to the center of the state. 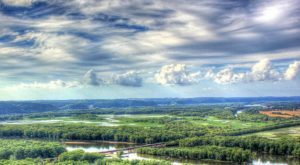 A day or two in Baraboo when heading to the Dells adds a very cool and interesting twist to a family trip. Supporting this fabulous, fascinating and funny museum is the perfect way to laugh away a few hours. 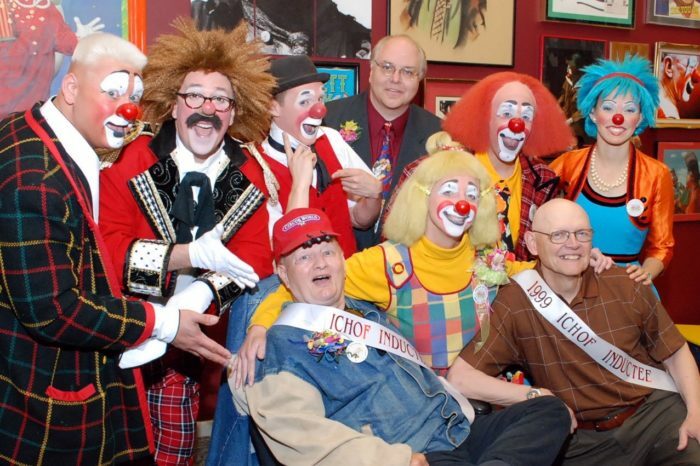 The International Clown Hall of Fame and Research Center is located at 102 4th Ave., Baraboo, WI 53913. 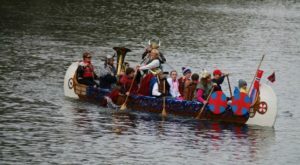 It is available to visit by appointment only from about September to May and then is open Monday through Saturday in the warmer months. Always make sure to check their schedule ahead of time to make sure they are open. You can find out all about this amazingly cool Wisconsin museum on their website or by checking out Facebook. 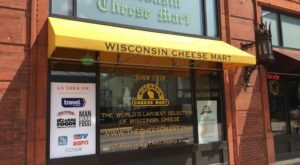 There’s actually a ton of really awesome stuff to do in Baraboo, which is one of the coolest, most interesting cities in Wisconsin.